Family and police are concerned for the well-being of a man currently being searched for in Mississauga. Brandon Griffin, 18, was last seen Sunday morning (May 13) at 8:40 a.m. in the area of City Centre and Rathburn Road. Griffin is a black male, 6’1”, with a thin build. 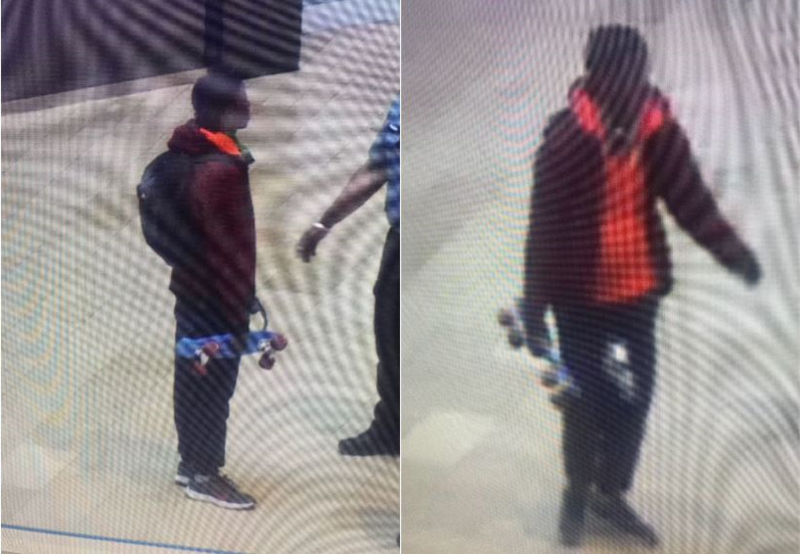 Police say he was wearing a red jacket, orange hoodie, jeans, grey shoes, headphones, black knapsack, and possibly using a skateboard. Anyone who may have information on his whereabouts is asked to call police at 905-453-3311, ext. 1233. UPDATE: Police reported at 1:27 p.m. that Griffin has been located.